Rugged GORE-TEX¬ Pro protection for freeride touring and demanding descents. 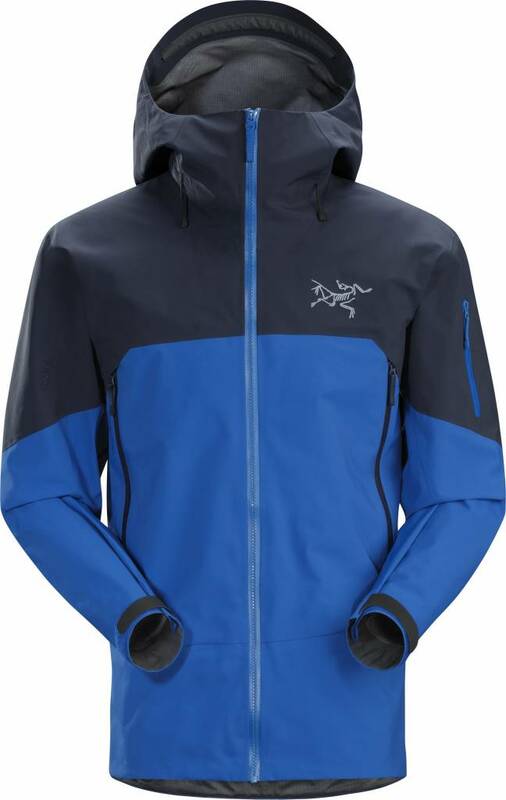 Built for big mountain realities, the Rush Jacket delivers waterproof, windproof protection with comfort and durability. 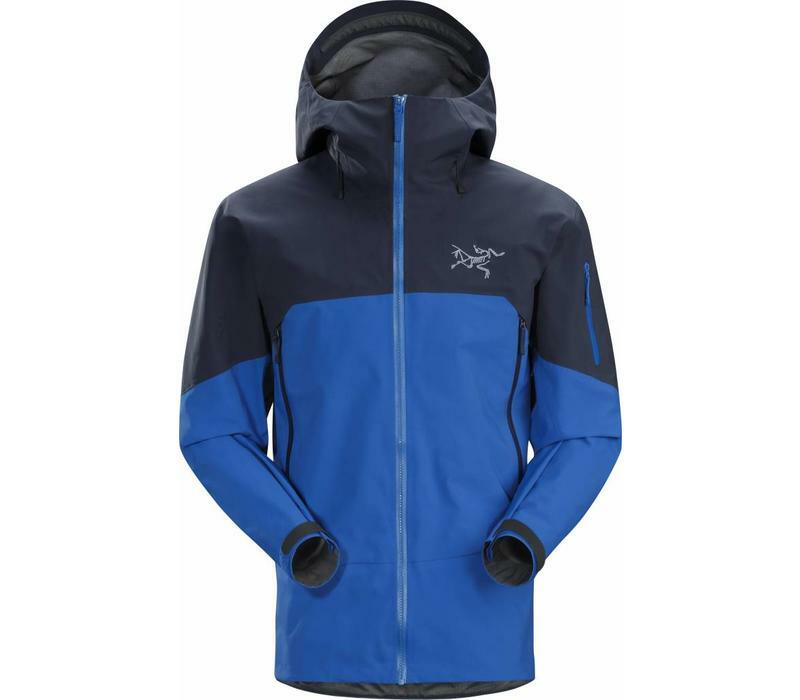 Hardwearing N80p-X 3L GORE-TEX¬ Pro sheds snow and wind, but is breathable enough for comfort on ascents. A helmet-compatible StormHood» provides coverage with minimal impact on vision, and articulated patterning elevates ergonomic freedom on uptracks and descents. WaterTight» pit zippers aid ventilation, pockets are secure and accessible, and a powder skirt seals out snow.